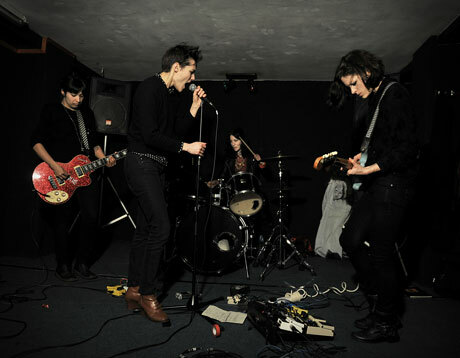 Buzz-worthy Brits Savages released their debut album, Silence Yourself, today (May 7) via Matador Records/Pop Noire. Now that the stellar reviews are starting to roll in, the post-punk outfit have extended their tour schedule into the summer. Following a spring trip through Europe, the band will cross the ocean for some North American gigs in July. This trip includes a number of U.S. appearances, along with Canadian gigs in Montreal on July 15 and Toronto the day after. See the international schedule below.